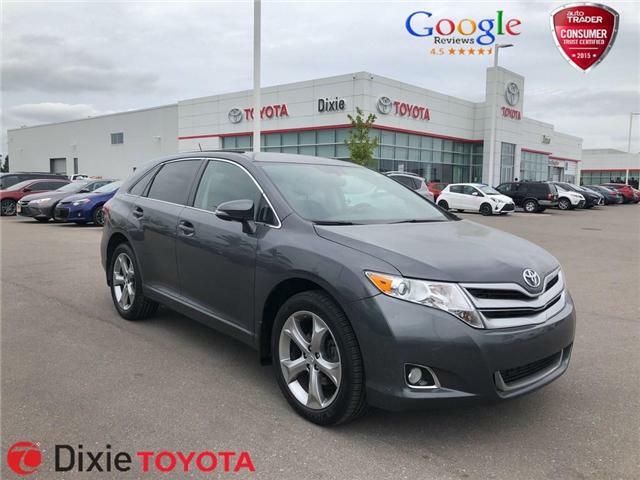 You can be confident that all of our pre-owned inventory have gone through an extensive 160 point inspection by one of Dixie Toyota's certified technicians. We recondition all of our vehicles to get them to new vehicle standards and ready to drive today. Call or email us today to at (888) 511-7404 or come on in to Dixie Toyota. 1600 Toyo Circle in Mississauga for your test drive today.